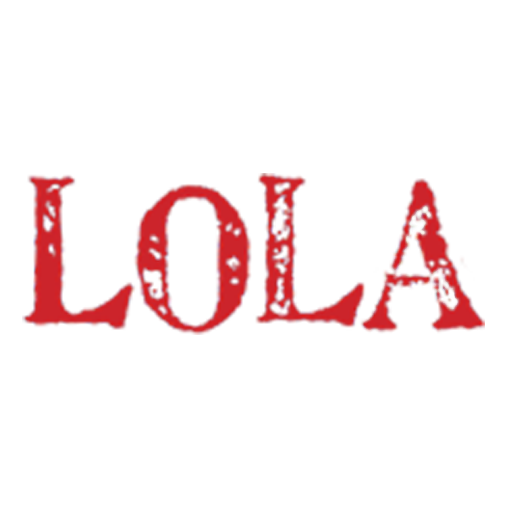 Central New Jersey’s best kept secret, Lola Latin Bistro crosses the border in more ways than one with its own take on Latin Fusion combining various flavors and styles from the entire global Latin culinary landscape. Influences from South America, Mexico, Cuba, Puerto Rico, Dominican Republic, Spain and Portugal set the tone for a wonderful experience and an incredible treat to your palate and your soul. 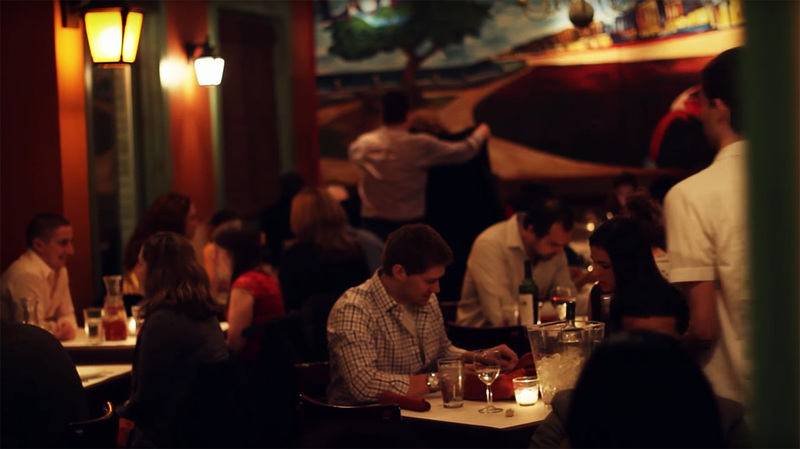 From the people who once brought you Trattoria Nicola in Somerset and Cafe Abbraci in Metuchen, Lola Latin Bistro is the most exciting and innovative restaurant to come a long in quite some time. Chef Grace Castagnetto, 24, a true prodigy in the kitchen, has spent the past 3½ years honing her skills in the kitchen of the critically acclaimed Frog and the Peach in New Brunswick. Grace is thrilled to have the opportunity to showcase her talents, utilizing the styles and ingredients that she has grown accustomed to while being raised by her Peruvian born parents in Perth Amboy, NJ. Mojo marinated Skirt Steak, cilantro citrus chicken, mango glazed ribs, seared tuna with chili lime aioli, pork chops with pineapple and jalapeno salsa, crispy skin duck with aji panca duck jus. The list goes on and on! We even offer a full TAPAS menu which is always available. Come, join us for lunch or dinner and see what all of the buzz is about. Take a look at our menu at www.lolalatinbistro.com. We look forward to seeing you soon!